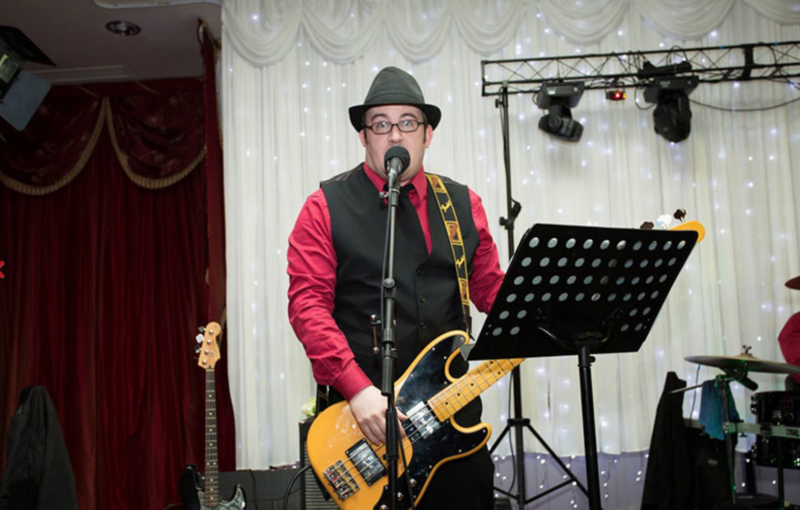 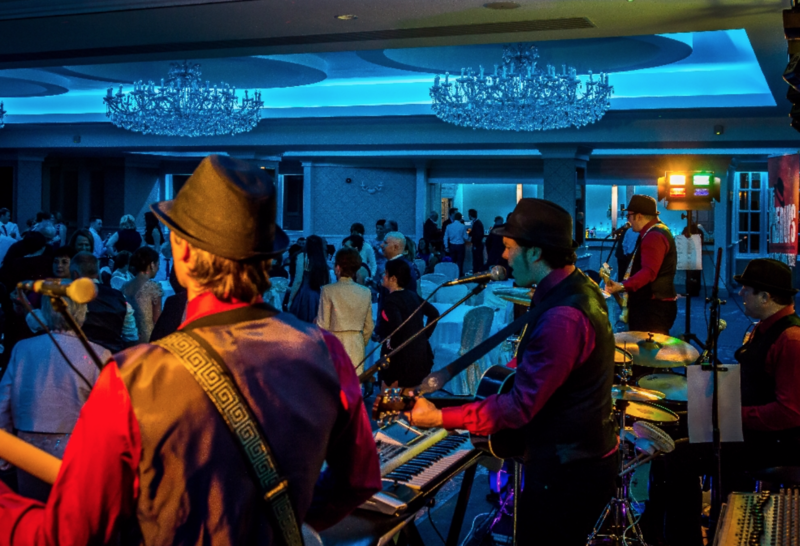 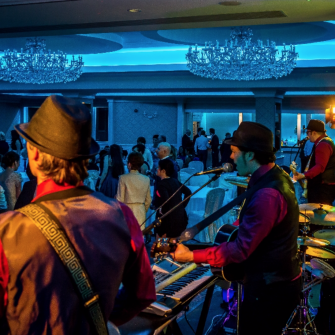 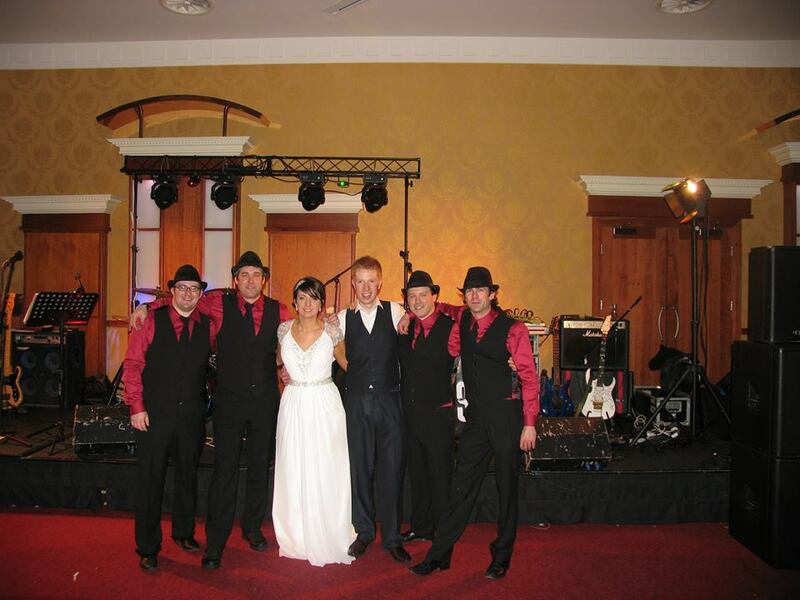 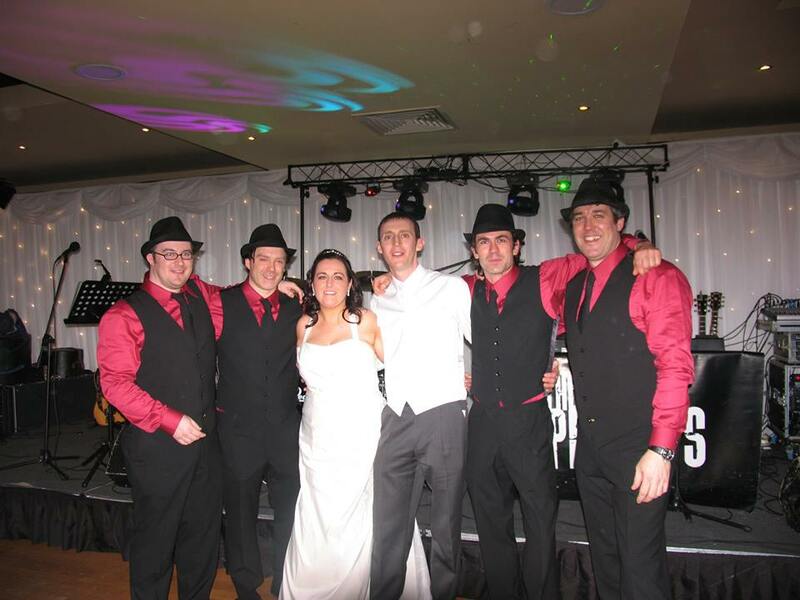 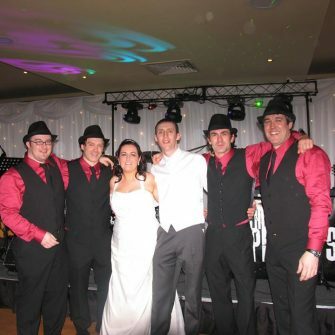 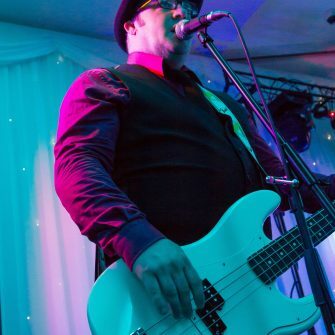 The Prenups are Ireland’s most popular wedding and party band. 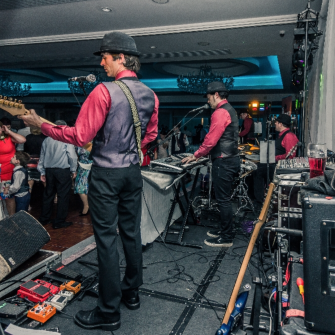 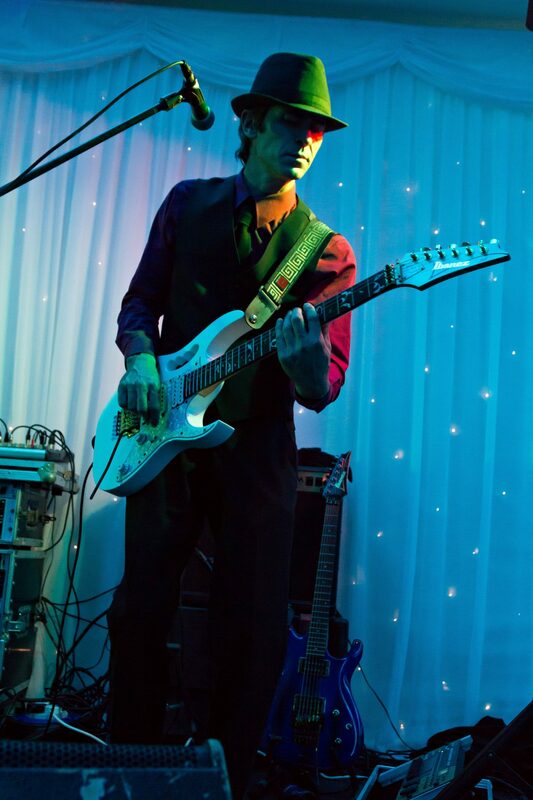 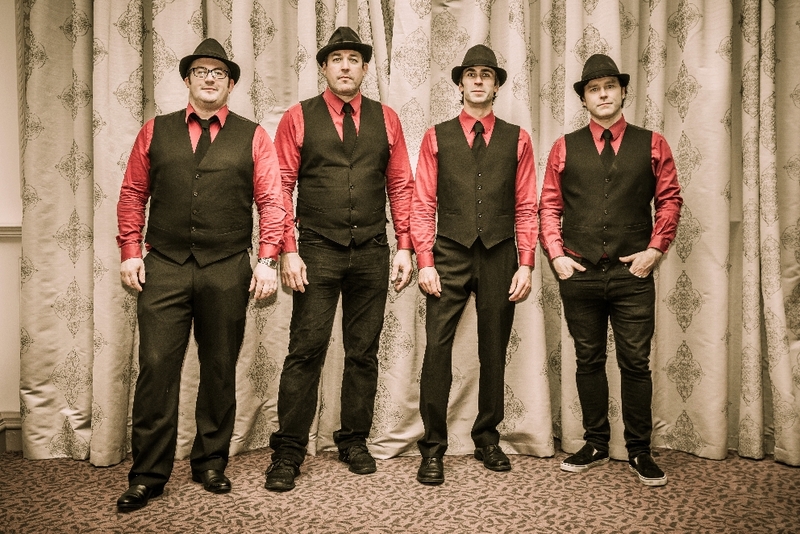 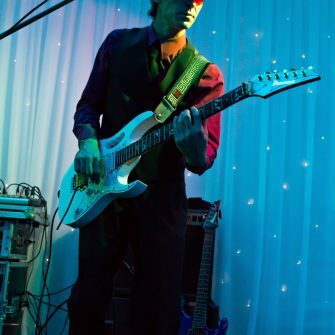 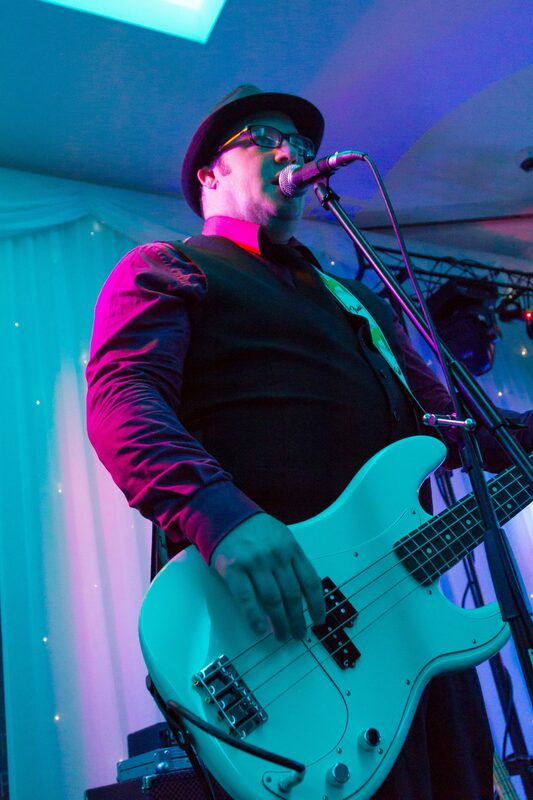 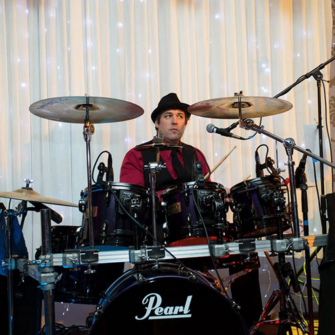 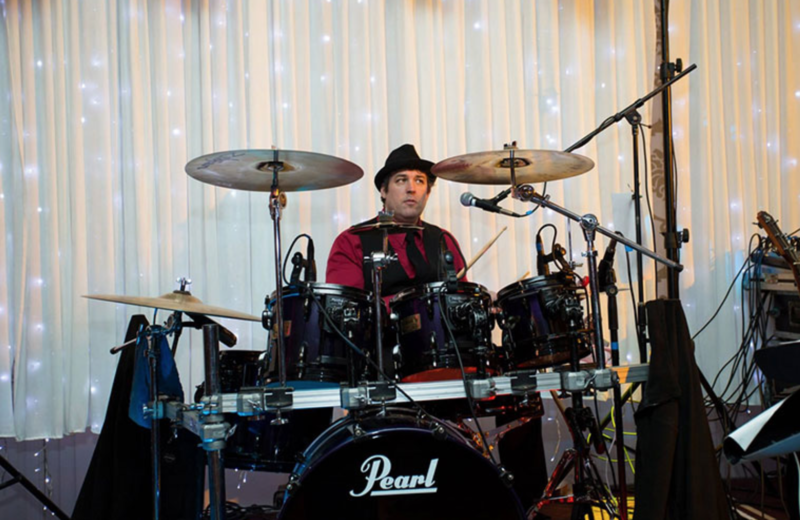 A 100% live, highly experienced four piece band is waiting to entertain you! 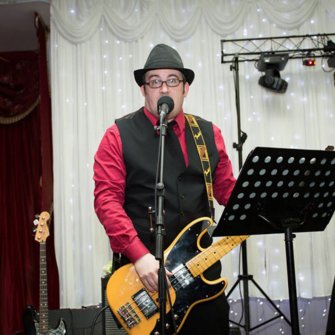 Two lead singers complimented by two backing vocals, guitars, keyboards, bass and drums. 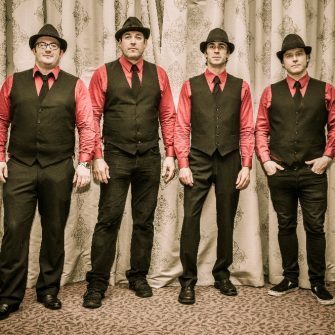 Together over fifteen years, the group have amassed between them an incredible amount of gigging and recording experience. 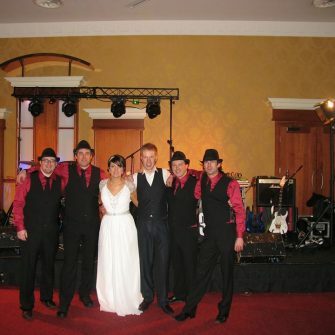 They have performed at Electric Picnic and many of the country’s most prestigious theatres and hotels. 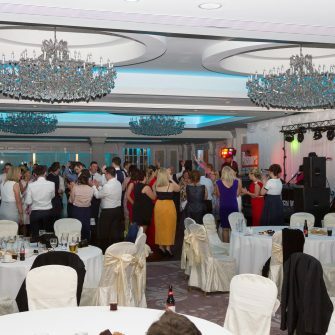 From your first dance together as husband and wife, we will make your evening one to remember. 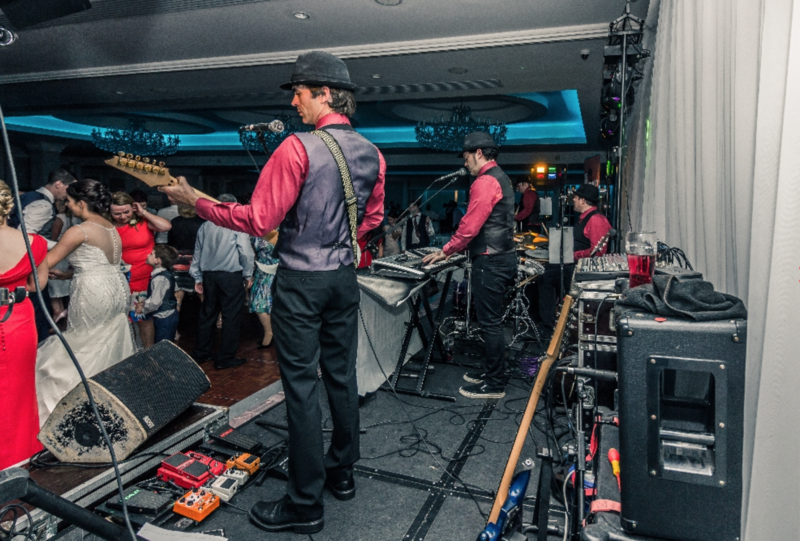 The Prenups play a wide selection of music to suit all ages and tastes. 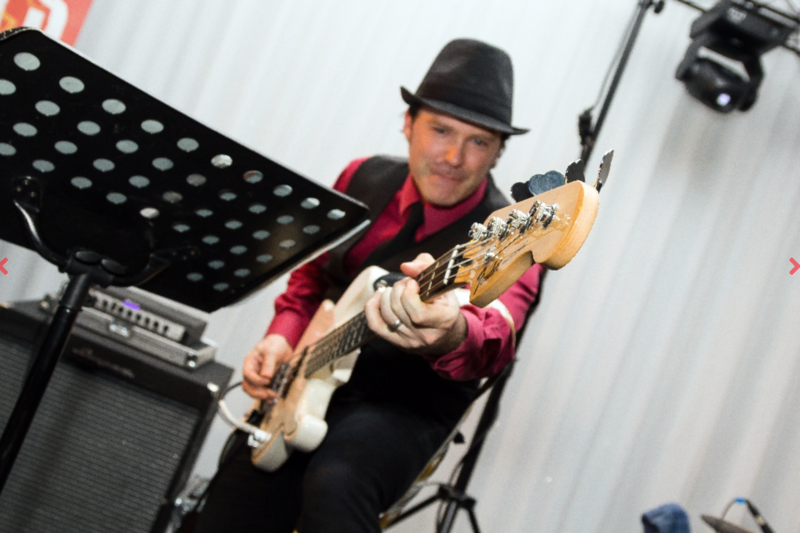 We are equally comfortable playing country music as we are rocking out along with everything in between! 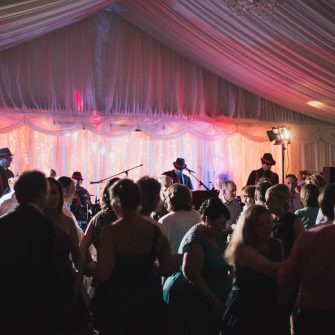 From classic wedding floor fillers,to waltzes, disco/funk, the dance floor will have a busy night! 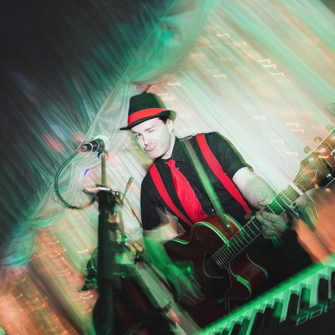 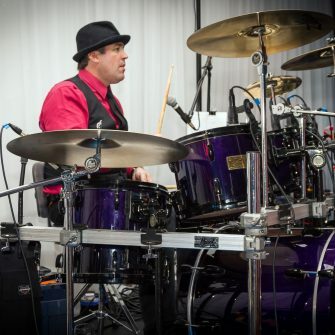 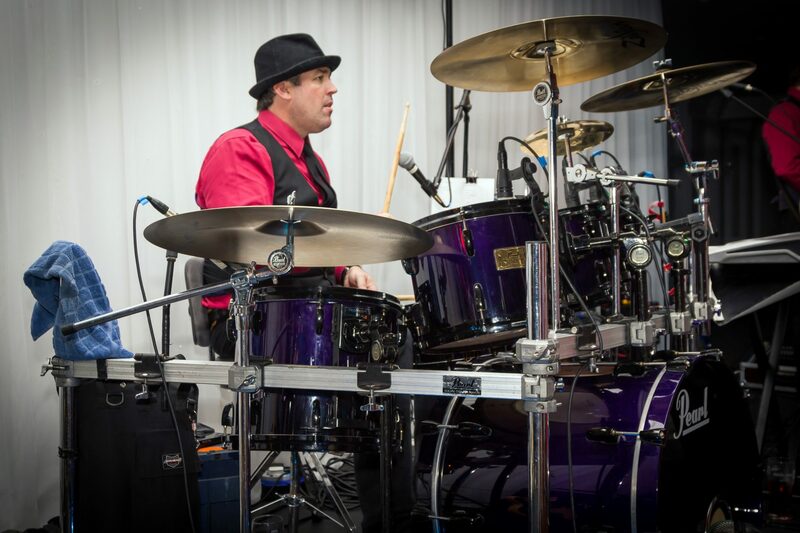 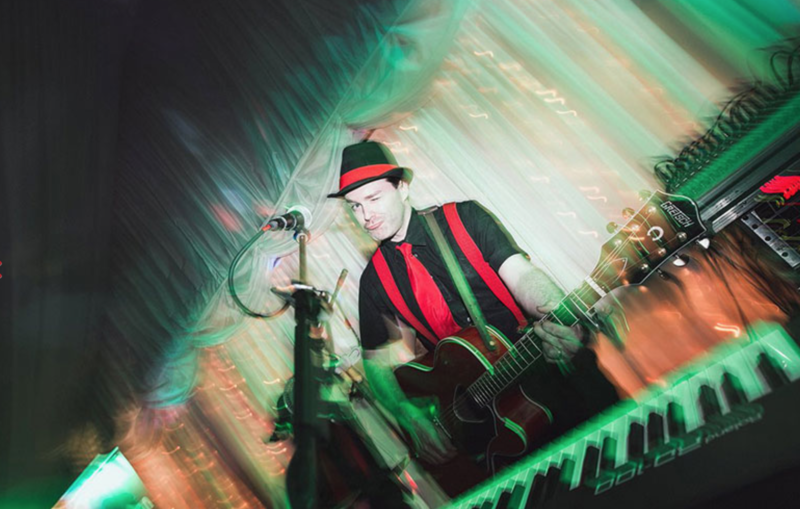 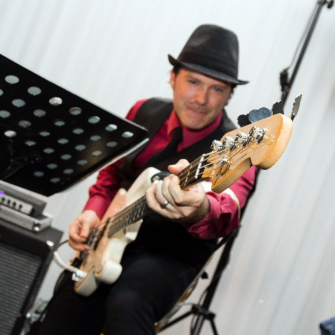 Our energetic and fun sets (band plays for 3 hrs) are designed for maximum fun. 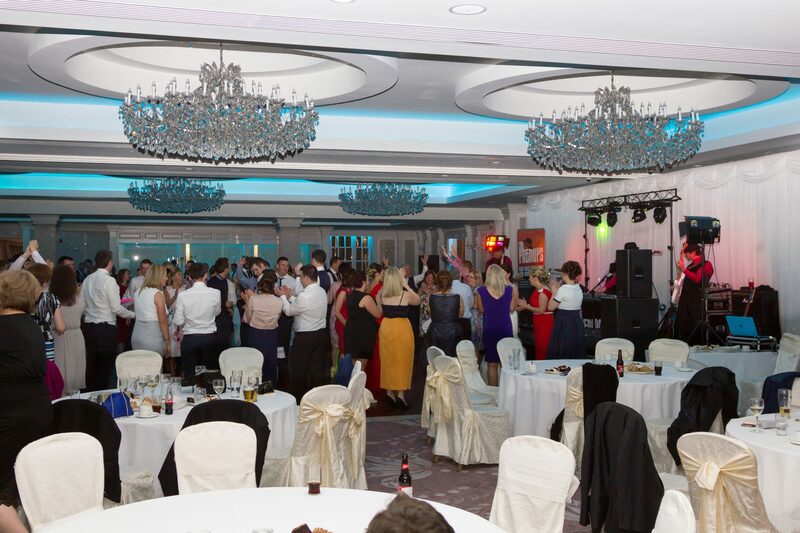 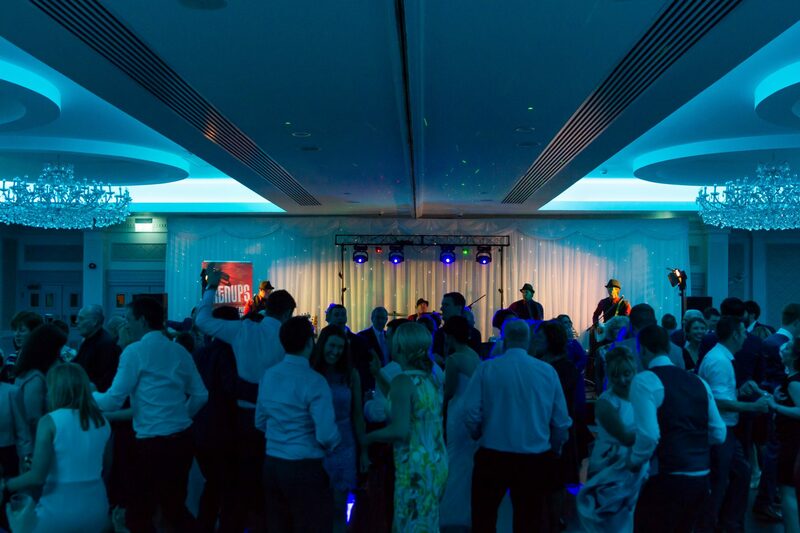 We work very hard to get people dancing, play party games and ensure that everyone is having the night of their lives when we perform. 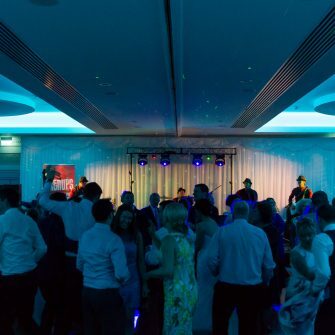 We also provide a DJ service to continue the party! 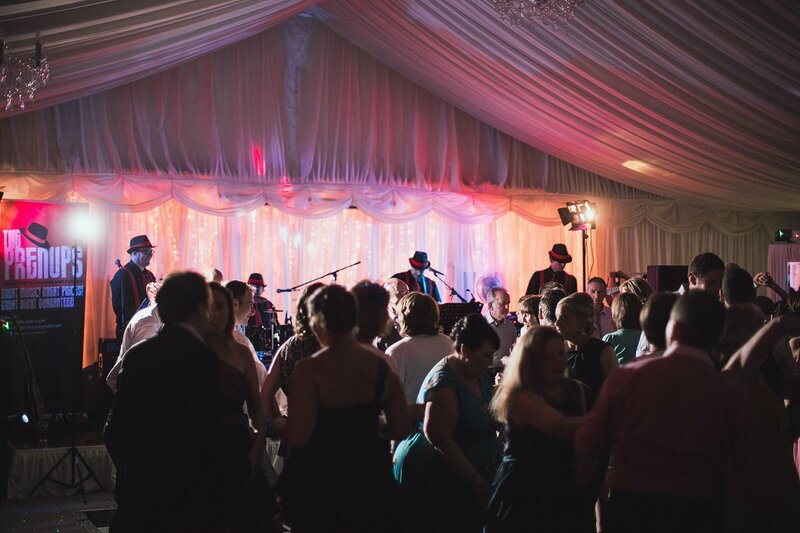 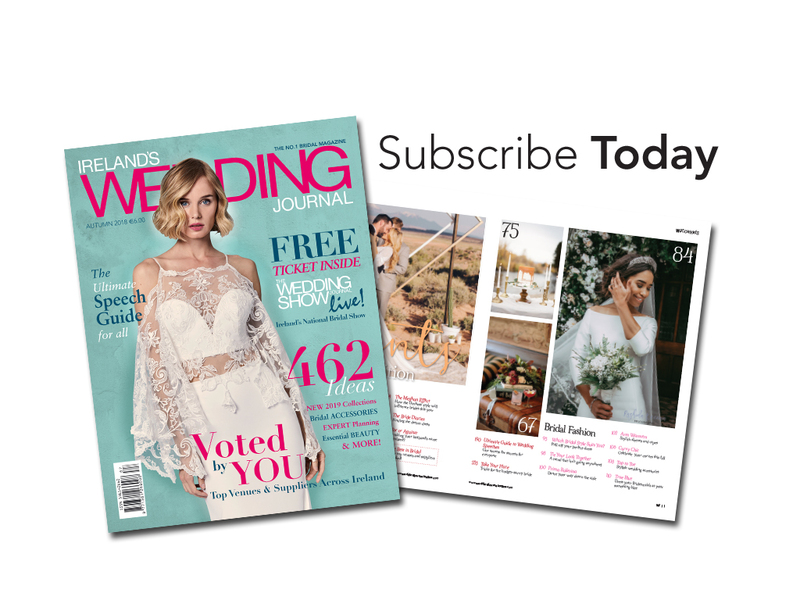 Get in touch with us today for a free quote and our hassle free booking service to secure your date!